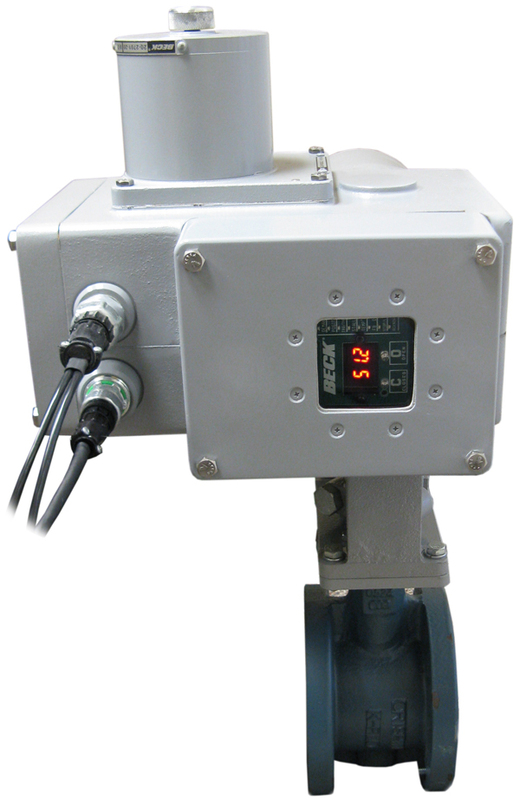 An optional digital display window is available for Group 11 actuators equipped with a DCM (control option 9). 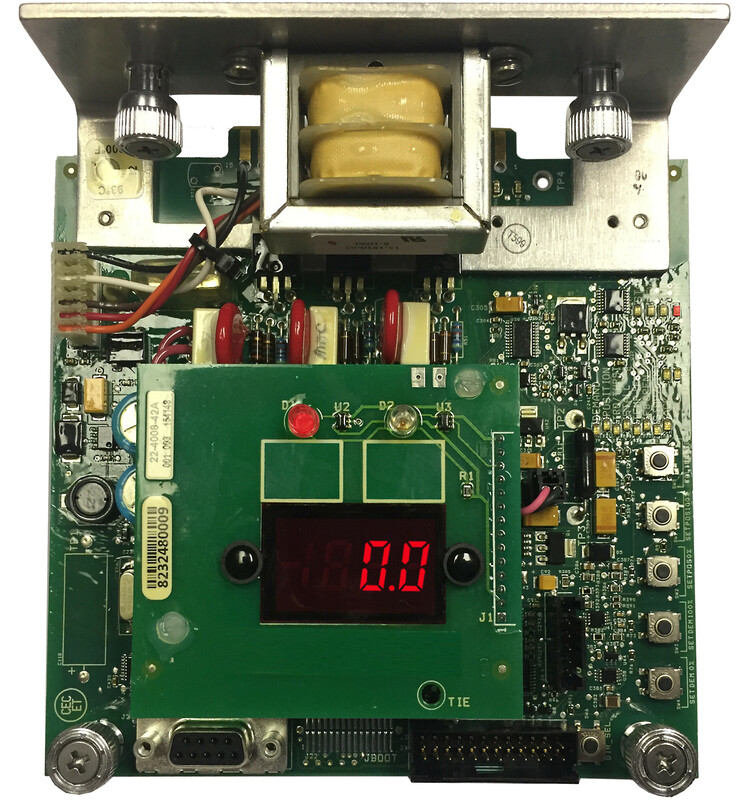 It includes configurable, super bright red and green LED’s for indication of discrete position points such as open and closed. It also includes an LCD display that provides a live digital indication of actuator position from 0 to 100%. (see instructions).